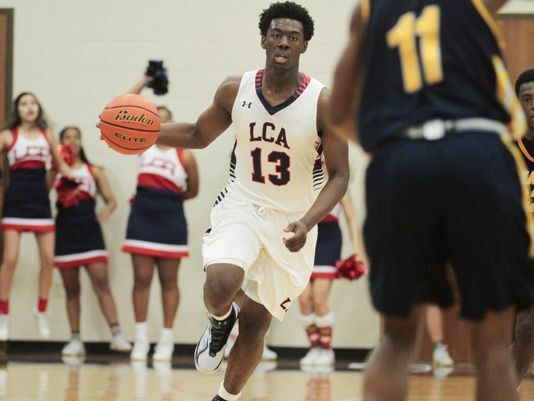 Greg Williams, the 6-foot-4, 205-pound combo guard from Lafayette (LA) Christian Academy, is closing in on a college decision following his most recent official visit to St. John’s for their Midnight Madness event. Ranked the No. 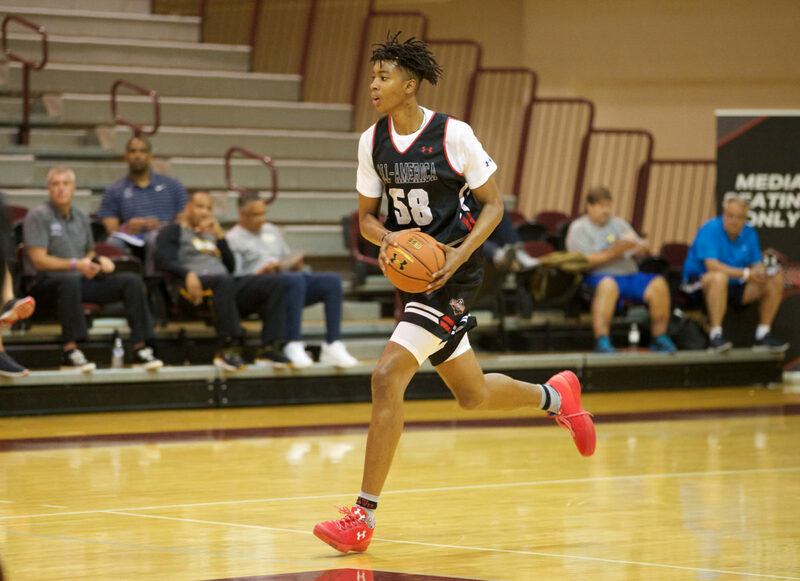 26 shooting guard in the Class of 2018 by 247Sports.com, Williams also took officials to Tulane and Nevada. 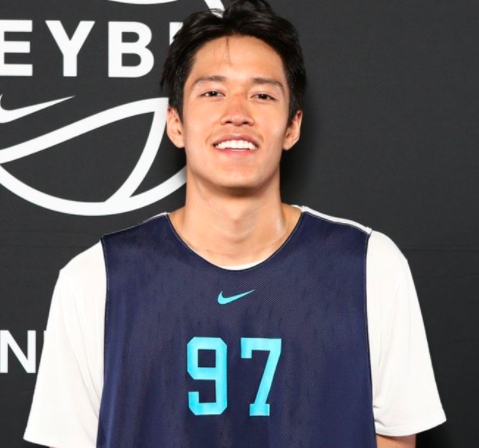 For their 2018 class, St. John’s is focusing on Williams and Prolific Prep (CA) forward Jordan Brown — to go along with committed Montverde (FL) Academy forward Josh Roberts. 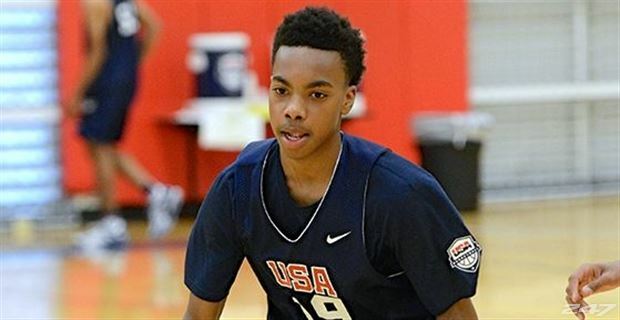 Darius Garland, the 6-foot-1 point guard from Brentwood Academy (TN), enjoyed his official visit to UCLA this past weekend and will now huddle with his family about his future plans. Garland has visited Vanderbilt (Sept. 23-25), Kentucky (Oct. 13-15), Indiana (Oct. 20-22) and UCLA (Oct. 27-29). 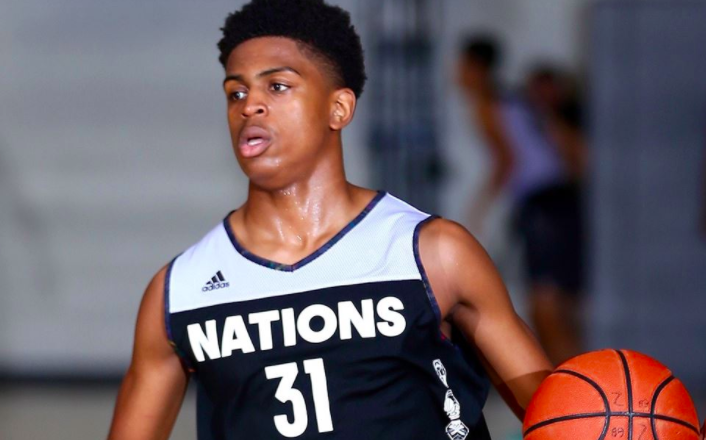 Nunnery said the UCLA visit went well, and assistant Tyus Edney is coming back Tuesday to see Garland at practice. 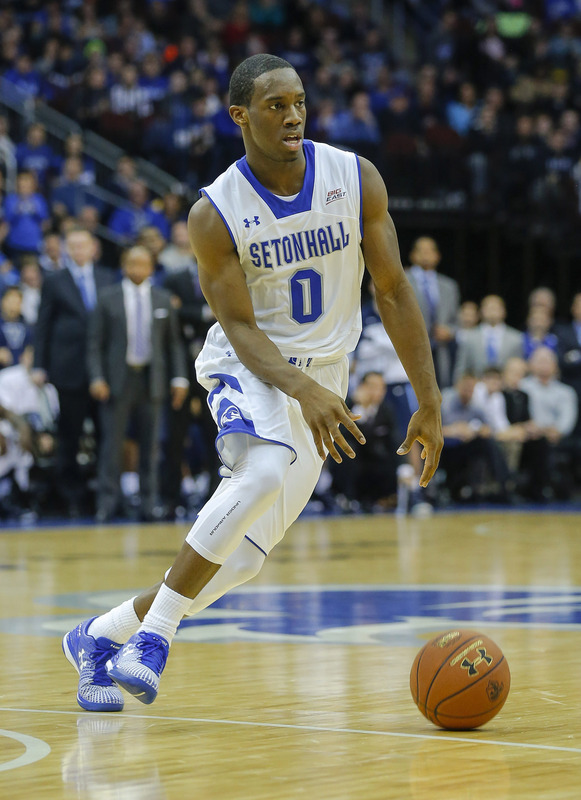 SOUTH ORANGE, N.J. — With expectations sky-high at Seton Hall, Khadeen Carrington says it will be a failure if the Pirates don’t make a March Madness run this season. Seton Hall was picked to finish second behind Villanova in the Big East Conference. They were ranked No. 23 in the USA Today Coaches’ Poll and figure to be a Top-20 or 25 team when the AP poll comes out this week. 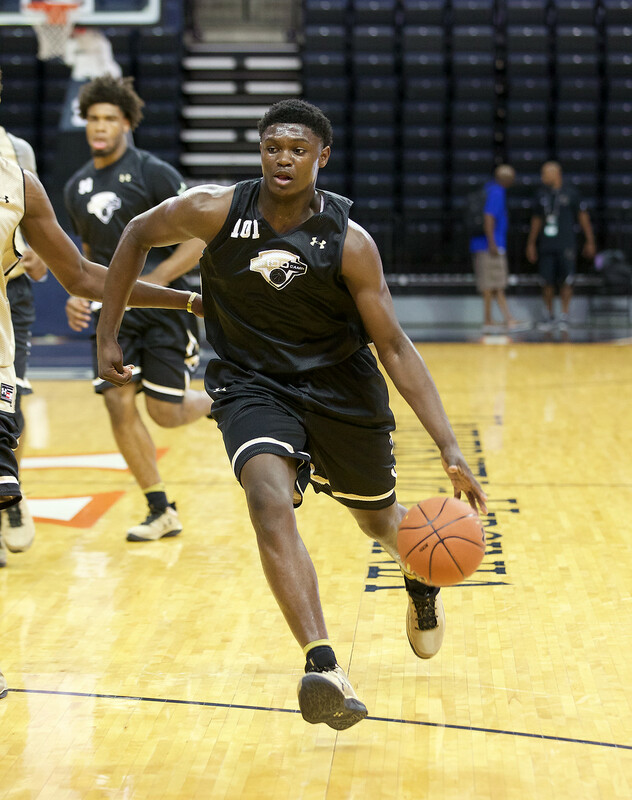 “Yeah, it’s a ways off but you definitely keep it in the back of your head and I do think it will be a failure if we didn’t make a big run like we’re capable of doing in March,” Carrington told me Monday at Seton Hall Media Day. The Pirates return their “Core Four” seniors of Carrington, Angel Delgado, Desi Rodriguez and Ismael Sanogo and have a very balanced and deep team around them.